Passport: Proof of citizenship required by Canadians. Passport required by all other Nationals. 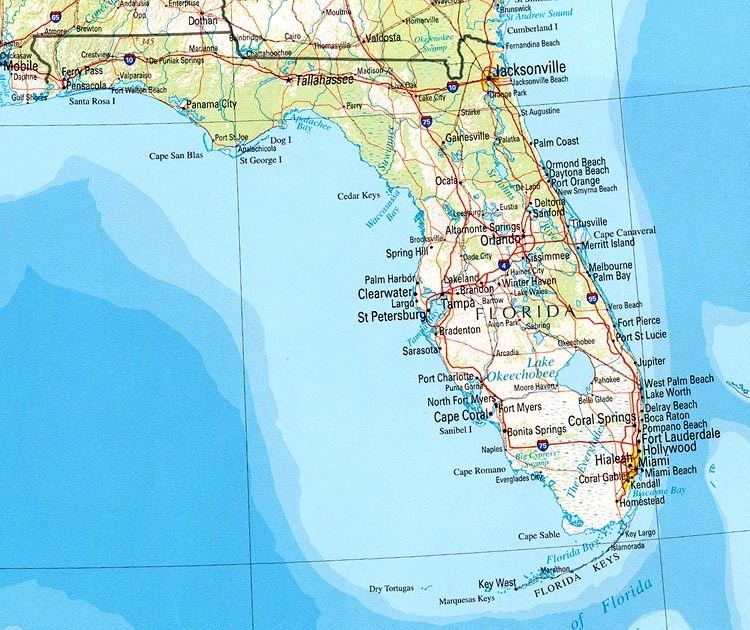 Climate: Florida's climate ranges from temperate in the north to subtropical in the south. While there is some seasonal variation in temperatures, natural conditions tend to moderate the weather throughout Florida. For Vacation and Attractions guide of Florida, click here. Surrounded by water on three sides, with more than 1,000 miles of open beaches, no point in Florida is more than 75 miles from salt water. Crystal-clear springs, thousands of fresh water lakes and rivers, lush green forests, sawgrass prairies, and rolling hills ribbed by groves of citrus fill the interior. 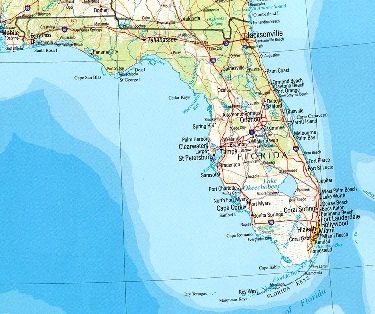 Because Florida is so diverse, we often divide the state into eight geographical regions; (Northwest, North Central, Northwest, Central East, Central, Central West, Southwest and Southeast & the Keys) - each having their own unique character, climate, ecology and attractions. Widely known as the "timeshare capital of the world" Florida is home to thousands of beautiful timeshare vacation properties. Visitors traveling to Florida will find these luxury properties located in every section of the state, making it easier to enjoy each of the 8 unique regions. Though nearly every timeshare in Florida comes complete with large separate bedrooms, comfortable living rooms, full gourmet kitchens and private balconies. Situated next to everything Disney and the Kissimmee/Orlando area have to offer, these multi-million dollar resorts offer guests a magical vacation with superior guest services and amenities, while still being extremely affordable.